Karhu is hosting the Wednesday Group Workout! For those of you not familiar, Karhu has been around since 1916 on the feet of some of Finland's most legendary runners. Karhu shoes have won Olympic medals and Boston Marathons and everything in between. 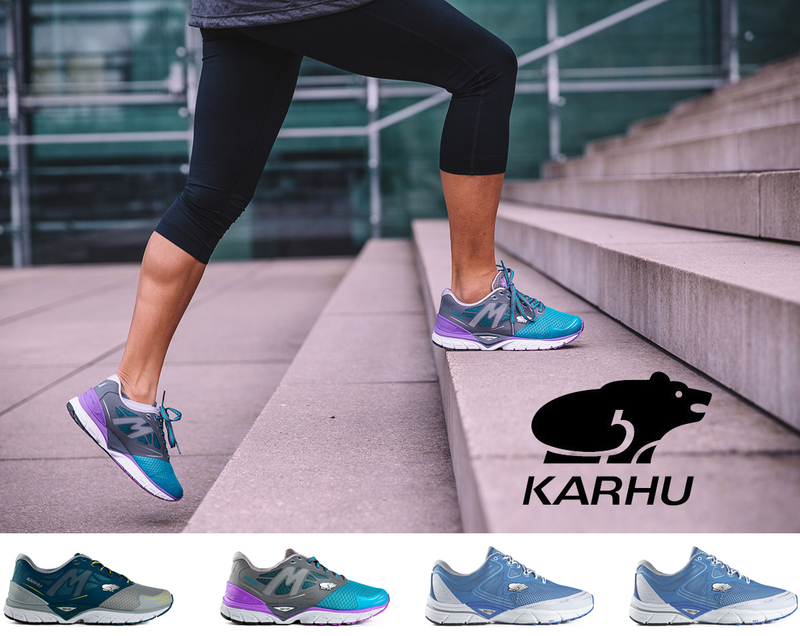 The Karhu difference is all about their fulcrum technology. Simply put, the fulcrum helps you move forward more efficiently. But don't take our word for it - try them for yourselves on the run tonight!